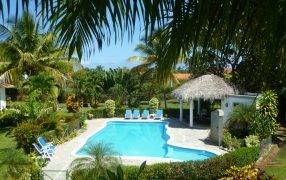 Select Caribbean Properties boasts 22 years on the North Coast of the Dominican Republic as an independent realtor. 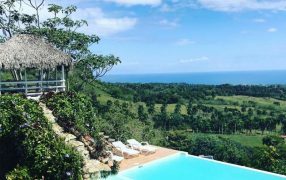 We proudly represent select Dominican Republican real estate with a focus on luxury villas, family homes, condos, farms, land, and businesses from Puerto Plata to Sosua, Cabarete, Cabrera, and other parts of the island. 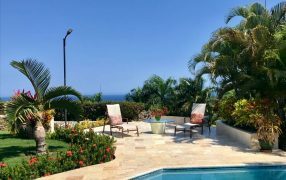 We also offer rental and property management of existing Caribbean properties along the North Shore. 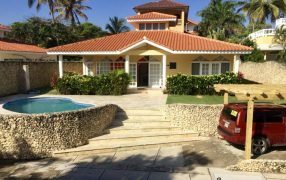 We take great pride in delivering outstanding service to our clients and offer guidance to those who wish to pursue the luxury Caribbean lifestyle, to invest in real estate, or to rent a vacation villa. It is paramount that you feel secure in your real estate decisions, and we are here to answer all your questions! 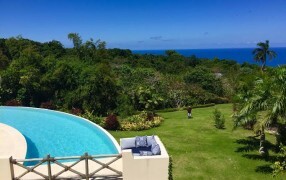 If you’re not sure where to start, favorite towns in the Dominican Republic include Cabarete for beachfront condos & luxury villas, Sosua for affordable villas, Puerto Plata for commercial and residential real estate, Rio San Juan for farms, Jamao al Norte for countryside homes and farmland, Cabrera for luxury estates, Santo Domingo for colonial style properties, and Punta Cana for luxury villas. A stable government, growing economy, and the promise of an active, pleasurable lifestyle attract interesting people from all over the world. 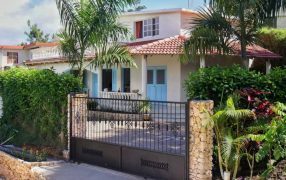 Have more questions about buying property in the Dominican Republic? Peruse our FAQ or feel free to reach out to us directly. 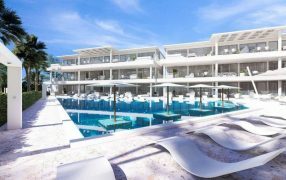 As one of two members in the Dominican Republic of Leading Real Estate Companies of the World, we have access to more than 565 firms in more than 65 countries that represent more listings and real estate sales than any other franchise or luxury organization. We are here to assist and to support you in finding the property of your dreams. 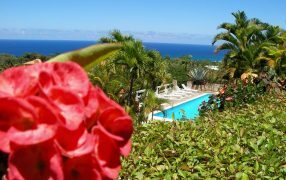 Whether you seek a select Caribbean property such as an ocean view condo, a luxury villa, an affordable home, a fertile mountain farm, or an established commercial property such as a restaurant, hotel, bed and breakfast, or any other real estate, Select Caribbean Properties’ agents stand ready to assist you.